Filmshop’s Breakthrough Series showcases a curated selection of our members' films in an intimate setting with festival programmers, distributors, and executive producers. Facilitating discussions centered around development and distribution, Breakthrough provides a forum for filmmakers to explore the next stages of their careers. After each project is presented, there will be a conversation with the filmmaker and an industry luminary. Our guests include documentarian Shalini Kantayya (“Catching the Sun”), playwright and screenwriter Aurin Squire (“This is Us,” “The Good Fight”), and screenwriter and story editor Hilary Bettis ("The Americans"). Featured projects range from works-in-progress to fully-produced narrative and documentary shorts, features, and series and feature screenplays. The event also functions as a meeting point and marketplace for filmmakers and industry guests to view these projects. This year we are also adding a pitchfest, during which some of attendees will have the opportunity to present a 90-second pitch for a work-in-progress and receive 2-3 minutes of feedback from our pitchfest panel: Jim Arnoff (Certified Career Coach and Television Packaging Agent), Jeff Baumgardner (Executive Producer, "The Daily Show", "That Metal Show”), and Allison Marocco (Comedy & Development, Authentic Talent). Pitchfest sign-up opens at 10:00 a.m. at the venue and is first come, first served. Breakthrough ticket holders (at any level) may participate as a pitcher or attend the pitchfest. Social Coffee Hour: 9:30 a.m. - 10:30 a.m. Documentary Block: 10:30 a.m. - 12:30 p.m.
Pitchfest: 12:30 p.m. - 1:15 p.m. Lunch: 1:15 p.m. - 2:15 p.m. Screenplay Block: 2:15 p.m. - 4:15 p.m. Narrative Block: 4:30 p.m. - 6:30 p.m. Featured Filmshop member filmmakers include Eric Jenkins-Sahlin, Theresa Loong, and Inaya Yusuf (documentary); Arielle Apfel, Quincy Ledbetter, and William Wedig (screenplays); and Benedict Campbell, Kerry Lacy, and Traven Rice (narrative). As a towering Chinese mega-city consumes an ancient village, holdout villagers fight bitterly to save their ancestral home from forced demolition. Memories of their once vibrant community haunt them at every turn. Game On is a documentary about award-winning video game designer Brenda Romero. A pioneer in her field, she's moved her family to Ireland; does she retain video game gold? Fighting to establish his experimental theatre inside a maximum-security jail in Tuscany, radical Italian dramaturge Armando Punzo breaks barriers and stereotypes to prove that art challenges bias, fears and instigates change in people and policies. Filmmaker Shalini Kantayya most recently directed the season finale episode for the National Geographic television series Breakthrough, Executive Produced by Ron Howard, broadcast globally in June 2017. Her debut feature film Catching the Sun premiered at the Los Angeles Film Festival and was named a New York Times Critics’ Pick. Catching the Sun was released globally on Netflix on Earth Day 2016 with Executive Producer Leonardo DiCaprio, and was nominated for the Environmental Media Association Award for Best Documentary. Shalini finished in the top 10 out of 12,000 filmmakers on Fox’s On the Lot, a show by Steven Spielberg in search of Hollywood’s next great director. A William J. Fulbright Scholar, Shalini is a Sundance Institute Film Fellow, a TED Fellow, and a finalist for the ABC Disney Directors Guild of America Directing Program. Her science-fiction film about the world water crisis, a DROP of LIFE, won Best Short at Palm Beach International, and was broadcast on national television in the U.S. and India. She has received recognition for her work from IFP Spotlight on Documentary, New York Women in Film and Television, and the Jerome Hill Centennial. Shalini is an Associate of the UC Berkeley Graduate School of Journalism. When a world-famous dollhouse competition is threatened by a vandal, four dollhouse builders, misfits at home, but heroes in the world of 1/12th scale recreations, must figure out the culprit or risk losing everything. In the heart of West Virginia’s coal country, a young activist fails to stop the destruction of his boyhood mountain and vows to take an "any means necessary" approach to stop the local mining industry. 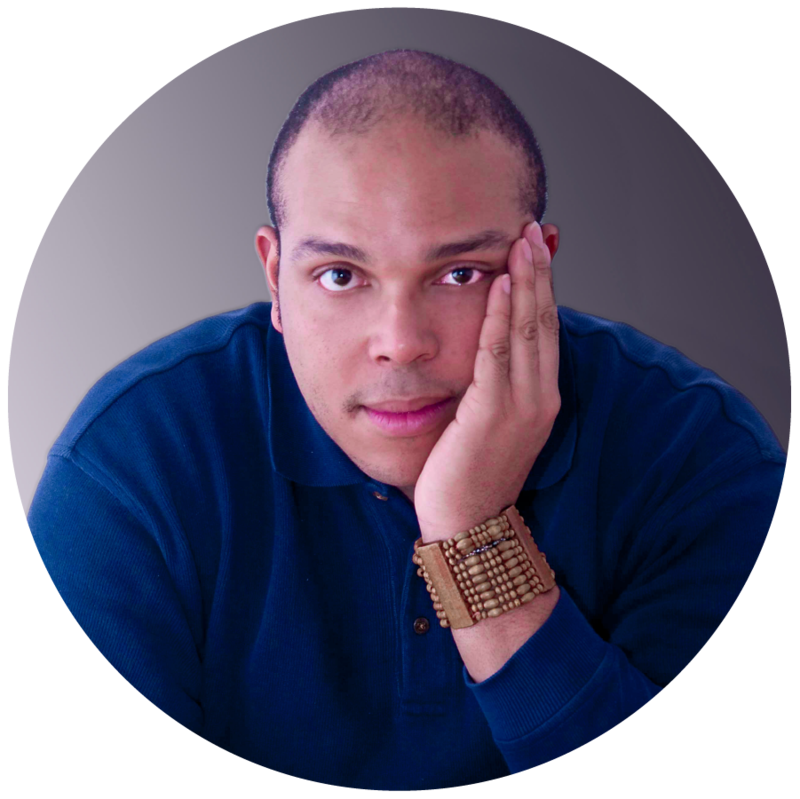 Aurin Squire is an award-winning playwright, reporter, and multimedia artist. Currently, he is a resident playwright at New Dramatists and has received residencies at the Royal Court Theatre in London, Ars Nova, The Eugene O'Neill Center, Lincoln Center Lab, National Black Theatre, the Dramatists Guild of America, and Brooklyn Arts Exchange. His plays have been produced in London, Los Angeles, Miami, and New York. In 2017 Squire won the Helen Merrill Prize for Emerging Playwrights and the Emerald Prize from Seattle Public Theatre for his new drama Fire Season which will be receiving its world premiere in January 2019. Cocaine Cowboys, a docudrama he's co-writing with documentary filmmaker Billy Corben, will be receiving its world premiere at Miami New Drama a month later. As a reporter, Aurin has written for The Miami Herald, Chicago Tribune, The New Republic, ESPN, Talking Points Memo, FUSION, and many other publications around the country. As a multimedia artist, Squire wrote Dreams of Freedom, the multimedia installation video about Jewish immigrants in the 20th century for the National Museum of American Jewish History in Philadelphia. Dreams won 3 national museum awards and is in the permanent exhibit at NMAJH. In TV he has been a writer for the CBS political satire BrainDead, and NBC family drama This is Us. He is currently a co-producing writer on CBS drama The Good Fight. A Bronx teenager reluctantly confronts fatherhood when his young daughter visits her doctor. In a world of rampant sexual assault and rising misogynistic powers, a mild-mannered and unassuming young woman unleashes her hidden ability to fight back. A withdrawn young girl is sent off to live with her cantankerous Jewish grandmother on the Lower East Side. At first, it feels like punishment. But then she begins to see the neighborhood as a place of gritty wonderment. Jaad Asante is a lover of all things nonfiction. After earning her Masters from Temple University’s Film and Media Arts program, she taught documentary history and analysis before joining Doc Society’s New York team as the Project Coordinator for the Good Pitch Local Program. This role allows her to engage with powerful short-form documentary projects all over the country. With a fascination for the evolution of documentary form and structure, she serves as a screener for documentary film festivals and has aspirations to further explore the programming landscape. Caitlin Mae Burke is an Emmy-winning producer. Her films have screened and won awards at Sundance, Tribeca, True/False, BAMcinemafest, MoMA, The Museum of the Moving Image, and in movie theaters internationally. Caitlin's work as a producer and director has been broadcast on ABC, CNBC, Discovery Networks, ESPN, Field of Vision, OWN, TLC and YouTube Red. In 2018, she was selected for Berlinale Talents, a prestigious annual summit and networking platform. Alice Quinlan is the Director of Community Engagement and Education at POV. 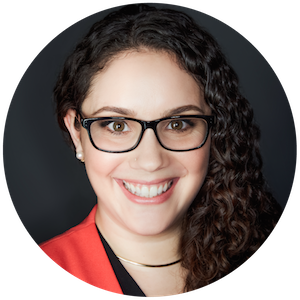 She develops strategic national engagement campaigns for POV documentaries, produces resources around POV's features, shorts and digital projects, and facilitates 700+ free screenings nationwide every year with her team. 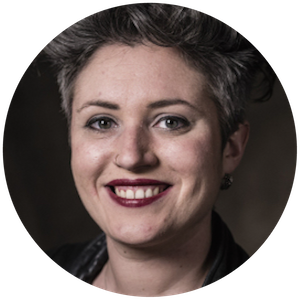 Prior to joining POV in 2014, she started the KRTS Youth Media Project in Marfa, TX, a part of PBS Student Reporting Labs, and managed the American Graduate campaign at Marfa Public Radio, a project of the Corporation for Public Broadcasting. 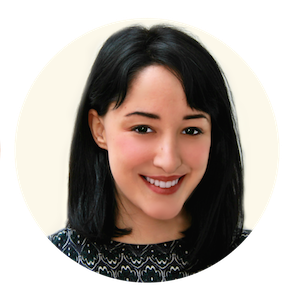 Her reporting work has appeared on Monocle Radio, Marfa Public Radio, PRX: ReMix with Roman Mars, Fronteras: The Changing America Desk and in Wherever Magazine and The Big Bend Sentinel. Alison Bailes is a freelance film critic and journalist. She reviews movies for WOR radio and Sirius XM “Tell me Everything with John Fugelsang”. She writes for www.BestMoviesbyFarr.com and is co-host of the New York Film Critics Series. Alison co-hosted “Lyons and Bailes Reel Talk” for four years on NBC and “At the Angelika” for nine years on IFC. She has appeared on The Today Show and CBS This Morning and has contributed to BBC.com, Parade.com, More and InTouch magazines. Aaron Hillis was praised by Brooklyn Magazine as one of "The 100 Most Influential People in Brooklyn Culture." His life is a never-ending film festival, following a creative path through programming, exhibition, distribution, filmmaking, finance, journalism, and owning a video store. 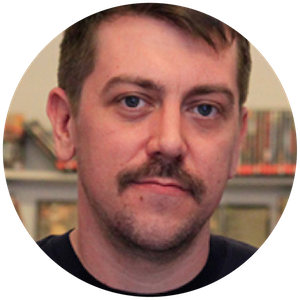 His writing has appeared in The Village Voice (RIP), VICE, Variety, Vanity Fair, and other outlets that don't begin with V. In 1997, Aaron saw Spice World three times in the theater with no regrets. Rena Sapon-White is a producer, writer, and documentary filmmaker based in NYC. As Creative Executive at Tadmor (Swiss Army Man; Norman; American Ultra) she oversees development and elements of production and heads The Distillery, a writing lab for emerging voices in film and TV screenwriters. She was Associate Producer on two features this year: Becca Gleason's debut film Summer '03 (premiered SXSW 2018, theatrical release via Blue Fox Entertainment Sept. 28), as well as the upcoming sci-fi/romance Only, the sophomore film by writer-director Takashi Doscher (Still). 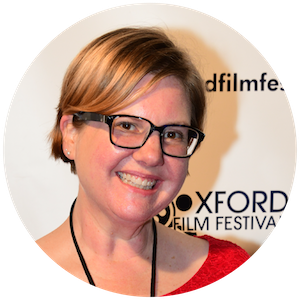 Melanie Addington has worked with the Oxford Film Festival since 2006 in various capacities and became Executive Director in August 2015. She also directs, writes, and produces films and serves on the Mississippi Film Alliance as President. She co-founded the OxFilm Society, the Yoknapatawpha Arts Council’s program to lend equipment to Oxford filmmakers. Alex Cirillo is a Producer and Director, and the Co-Founder of Big Vision Empty Wallet, a film and media incubator for film and series creators, and Big Vision Creative, a production company specializing in feature film and TV series development. Alex recently produced A.M. Lukas’ “One Cambodian Family Please for My Pleasure,” which was released on TNT as a part of Refinery 29’s Shatterbox Anthology, with creative support from the Sundance Institute’s Women at Sundance Program. She Executive Produced the feature film Lez Bomb alongside Bobby Farrelly, which will have its theatrical premiere this fall. She also served as EP on The Light of the Moon, which won the Audience award at SXSW 2017 and garnered a 22 city theatrical release and a digital release on Amazon, iTunes, Vudu and Google Play. 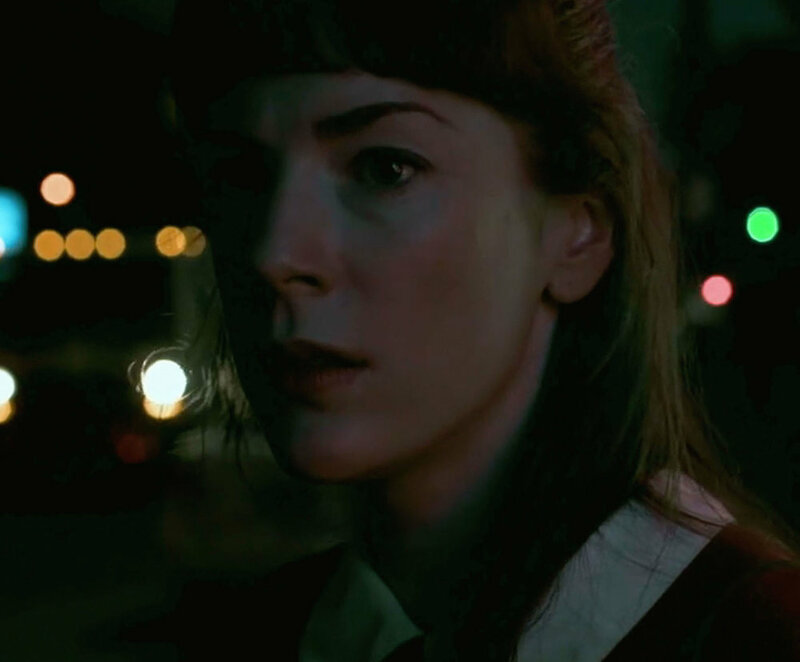 Natalie Gee is the short film programmer for the Brooklyn and Indie Street Film Festivals. She’s also on the Oscar qualifying short film jury for the Bermuda International Film Festival where she programmed a retrospective for BIFF's 20th anniversary. In addition, she's on the screening committee for Telluride, Hamptons & Tribeca. Natalie began in the industry as assistant to Oscar Isaac and most recently assisted the Oscar nominated director Steph Green on HBO's The Deuce. She's also an actor and filmmaker and her short film All Is Not Lost premiered at the Oscar qualifying short film festival, HollyShorts in August.